If you haven't ordered your yearbook, you have until March 31, 2019 to do so. 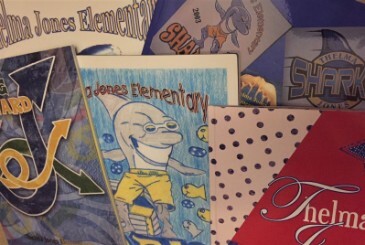 To place a yearbook order for Thelma Jones Elementary go to Life Touch Yearbooks and enter the ID code: 12751219. Only 75 yearbooks left and the cost is $15. Don't miss out on showing your shark pride! Again order deadline is March 31st.